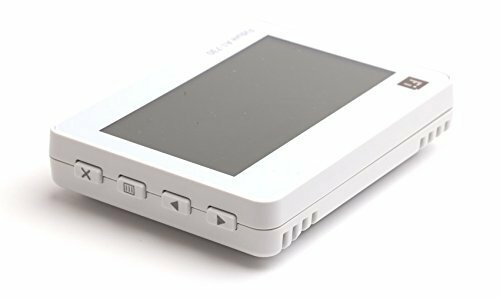 As part of our commitment to an open smart home platform, we’ve recently added a bunch of new devices to our compatibility list. 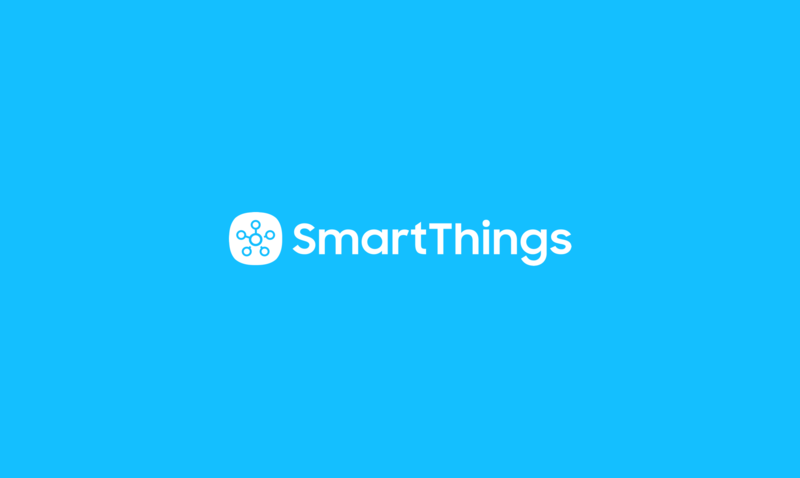 By pairing these products with SmartThings, you can enhance your smart home and teach it a few new tricks. 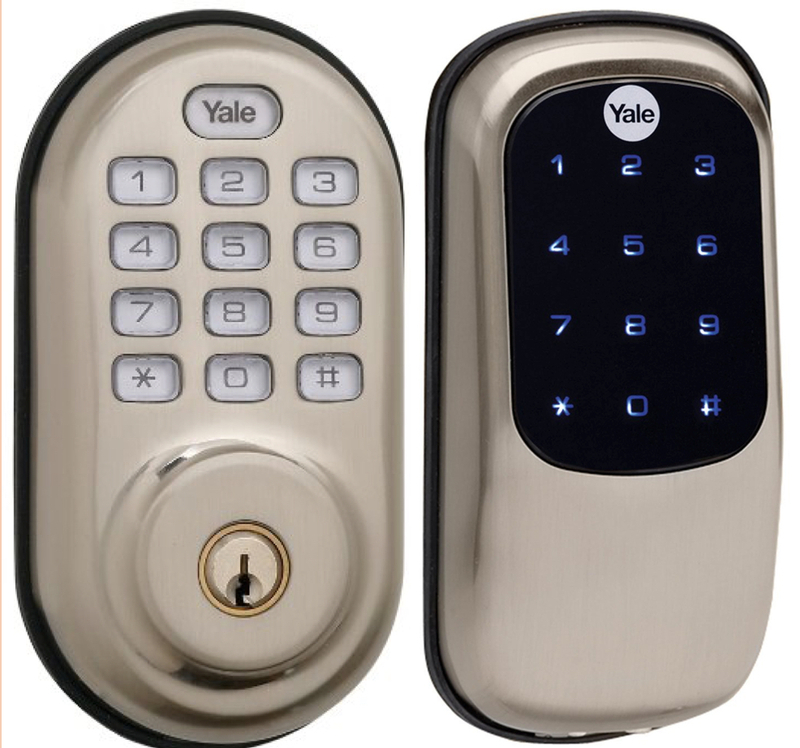 We’ve also added compatibility with three great Z-Wave locks–two from Yale and one from Kwikset. 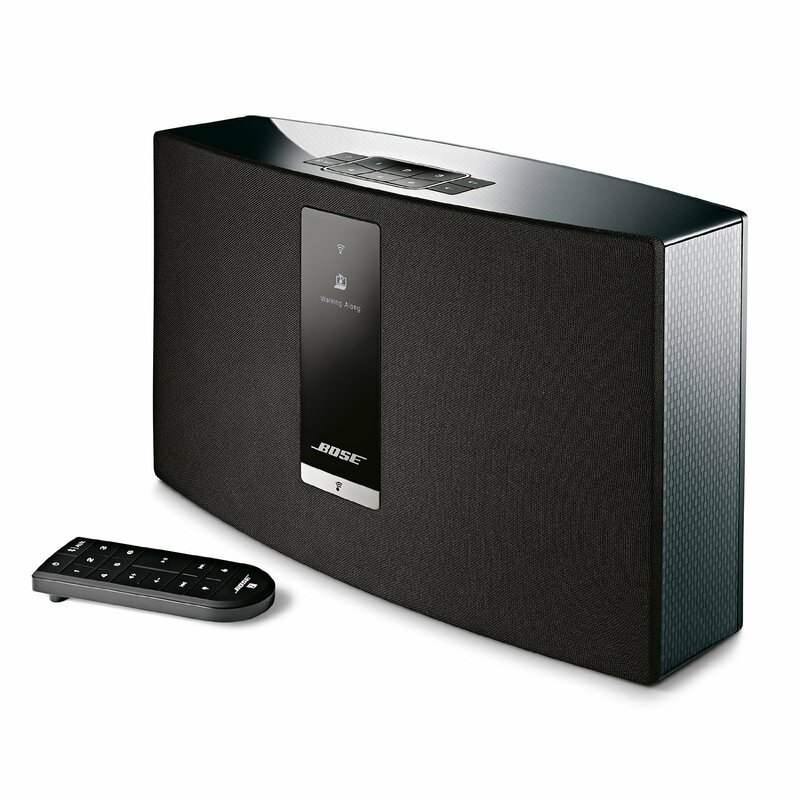 Finally, you can now sync your smart home with a world of music from Bose by connecting SmartThings with 11 products from the Bose SoundTouch family. 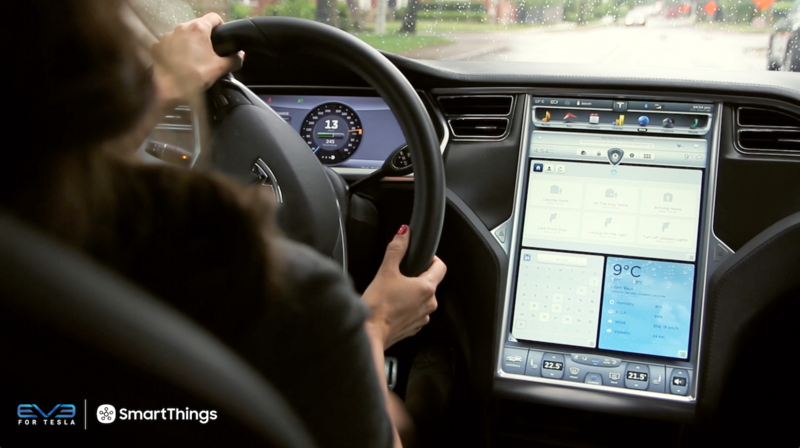 Control your audio system directly from SmartThings, power it, adjust the volume, select preset stations, so much more. 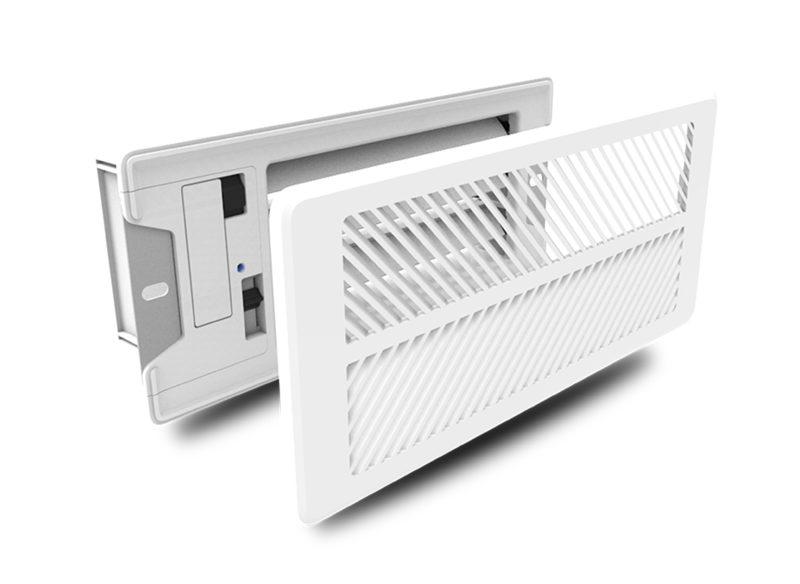 Increase comfort, reduce energy costs, and balance your home’s temperature room by room by replacing your air vents with Keen Home’s smarter air vents. From now until December 31, Keen Home is offering an exclusive 5% discount to SmartThings customers. Just go to KeenHome.io and use the code KEENHOMEST. 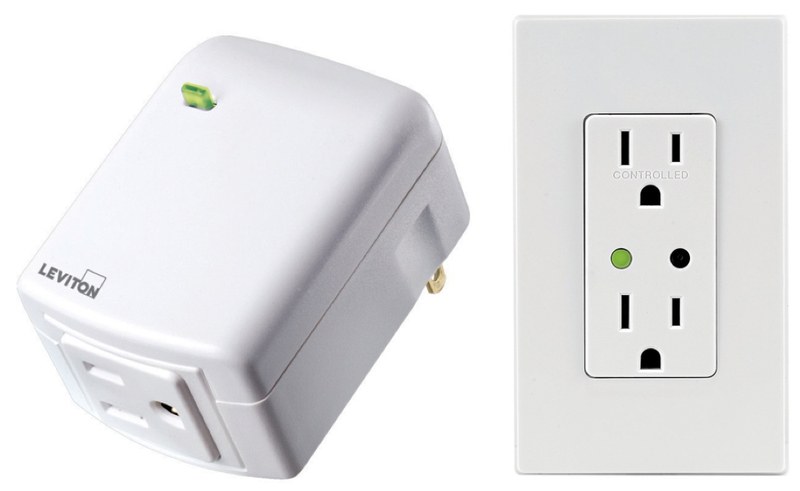 Add some brains to your smart home with these six products from Leviton. The newly compatible switch, receptacle, and modules will allow you to control and automate your lamps, fans, small appliances, and electronics from anywhere. 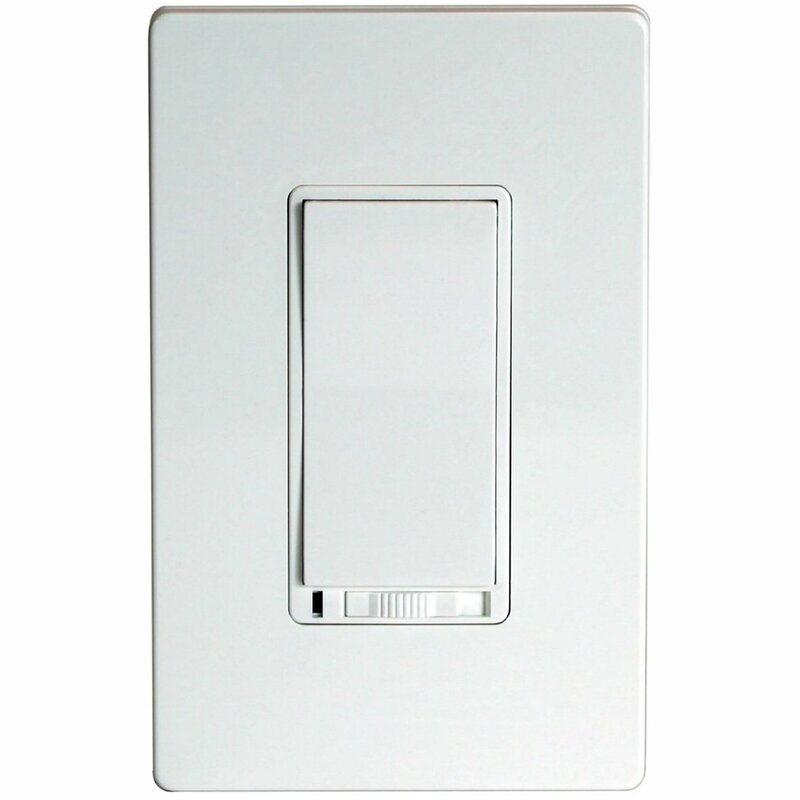 The dimmers will allow you to not only control and automate these devices, but also dim and brighten lights as well. 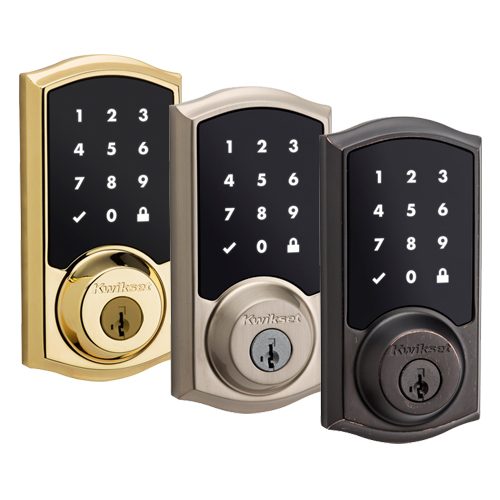 We’ve also added support for five Enerwave devices–three that allow you to control and automate your lights, and two that can let you know what’s happening in your home. 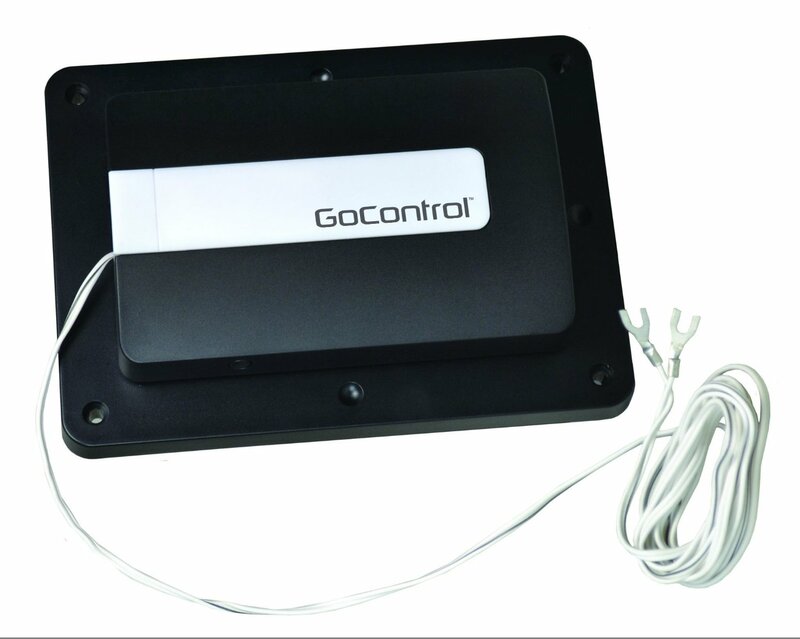 The Linear (GoControl) Garage Door Opener is an all-in-one controller that can open and close your garage door remotely as well as monitor the status with a built in-tilt sensor. By pairing it with SmartThings, you can set it to automatically open as you approach, close behind you as you leave, and much more. The Fidure Thermostat is a great ZigBee thermostat at a greater price. 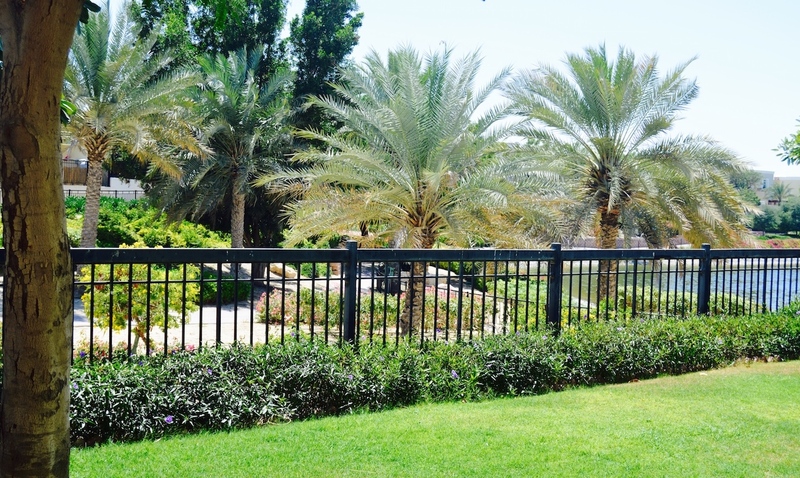 Monitor the temperature in your house and automatically adjust it to your preferences straight from the SmartThings app. 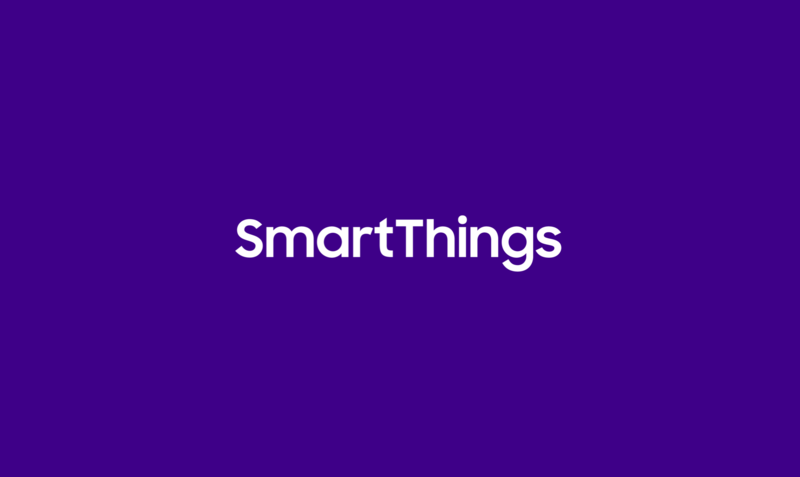 NextHow Would Back to the Future Have Been Different with SmartThings?